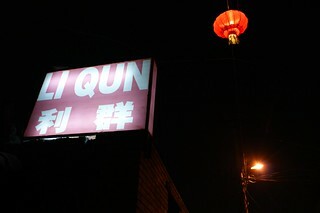 This blog is not a gastronomic blog or a repository of the trendy places in Beijing (they are already several websites which cover these topics) but I want to share one specific place that I discovered, the Li Qun Roast Duck Restaurant. 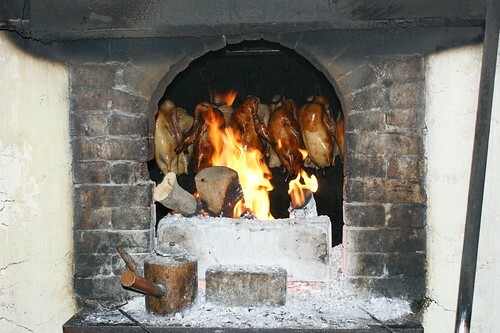 The Beijing Roast Duck is known as the typical Beijing’s dish. 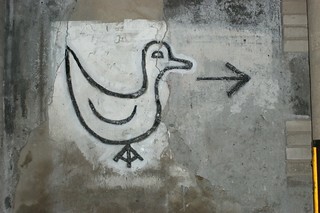 They are several restaurants where you can eat incredibly tasty roasted ducks around the city. This place is a bit different as they keep an old authenticity. 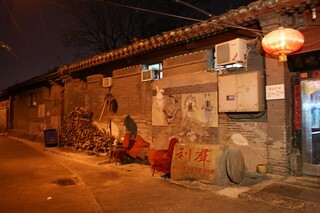 Firstly, you need to be able to locate the place in the city southern hutongs. From Qianmen subway station (line 2), you can count approximately 20 to 30 min walk depending on your sense of direction. As soon as you pass the entrance door, your eyes are already illuminated. 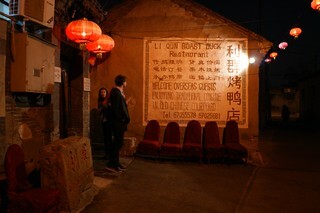 You can have a look at the fireplace where the roast ducks are currently cooked. The number of seats is limited in the restaurant so it is better to book in advance if you don’t want to wait outside. The place should have been renovated a long time ago; this is simple and old fashioned decoration. You can see on the walls old pictures of the ‘famous’ persons who came in. 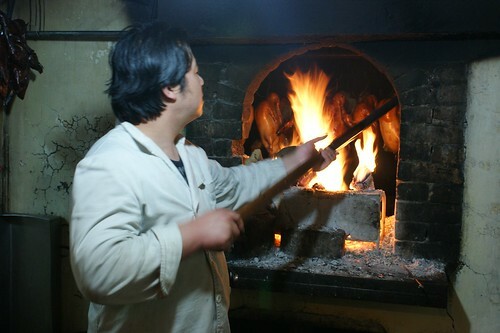 The traditional Beijing Roast Duck is served in 3 stages. Firstly, you can eat the skin dunked in sugar. Then, the chief cut the duck in fine slices. You eat the slices in a pancake that you fill in with sweet bean sauce and some vegetables. The remaining pieces are cooked in a soup or fried.